"We are so pleased that Ruth was our photographer. She did such a wonderful job; we love all of our photos! Coming from Australia we were so impressed how everything came together and was the most perfect day ever. Our day flowed seamlessly. Ruth was there for every moment but I never noticed the camera in my face and nothing was forced. It was very easy just to relax and enjoy the day as it progressed. Plus she made us look gorgeous! :)"
"We’d met Ruth as the photographer at a friend's wedding and thought she not only produced such great photos (such an amazing style!) but that she also had the amazing ability to put everyone at ease and be both very easy-going but on point. She was professional and timely but also ensured all the little details you put so much effort into were captured. Ruth totally exceeded expectations with our wedding day. Our location photos are absolutely breath taking and we love how natural everyone looks. She is such a gem! We couldn't recommend her highly enough to anyone else." “Ruth is an absolute professional and a delight to work with. Right from the first time we met her, we felt at ease and excited to have our pictures taken (a big deal for people who normally hate photos!). Our natural personalities have shone through and have been captured in such a stunning way. "Wow!!!!!!!!!!!!!!!!!!!!!!!!!!!!! Thank you so much, Ruth! Our photos are absolutely fantastic. We absolutely love them! You were so easy to work with and really put us at ease. 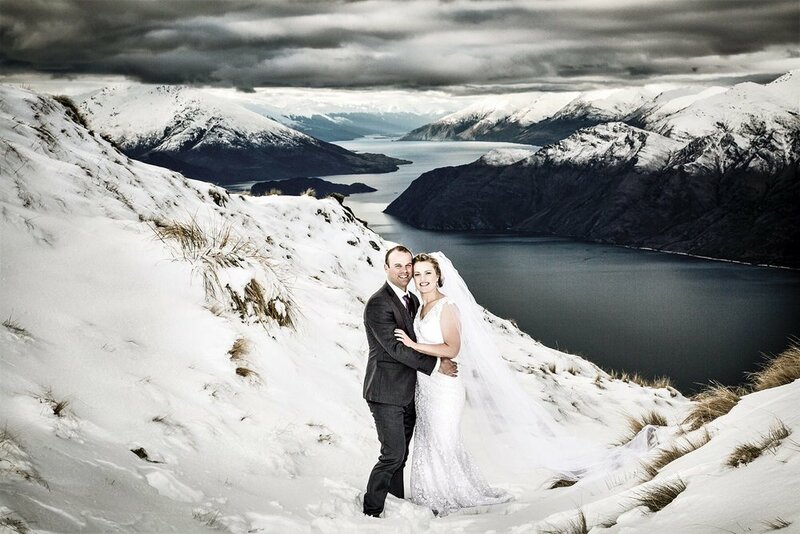 We love how you have captured us in the mountains and rocky outcrops. During our ceremony, we weren't really even aware you was there but you managed to capture the most amazing photos. You are so talented! It was so fun to have you capture our special day and we are so excited by what you have produced! Thank you again so much - our photos are amazing!!!"